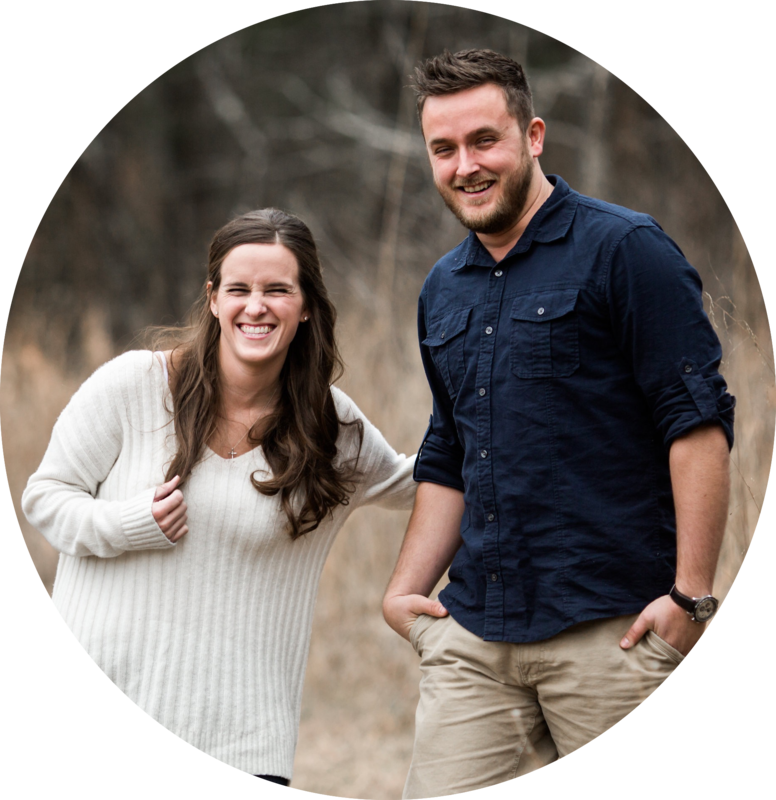 This is not a sponsored post but I found a great company for online printing and really wanted to share it with you! 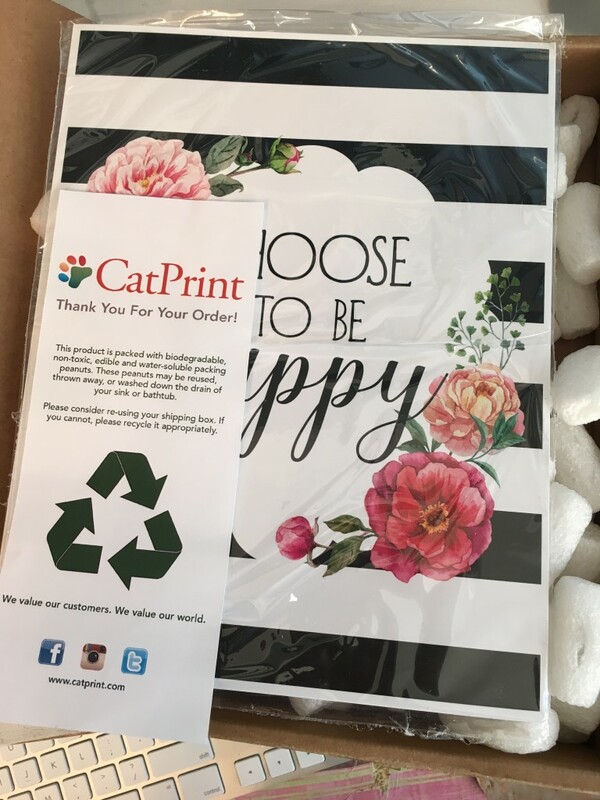 CatPrint is an online Digital Printing Service. 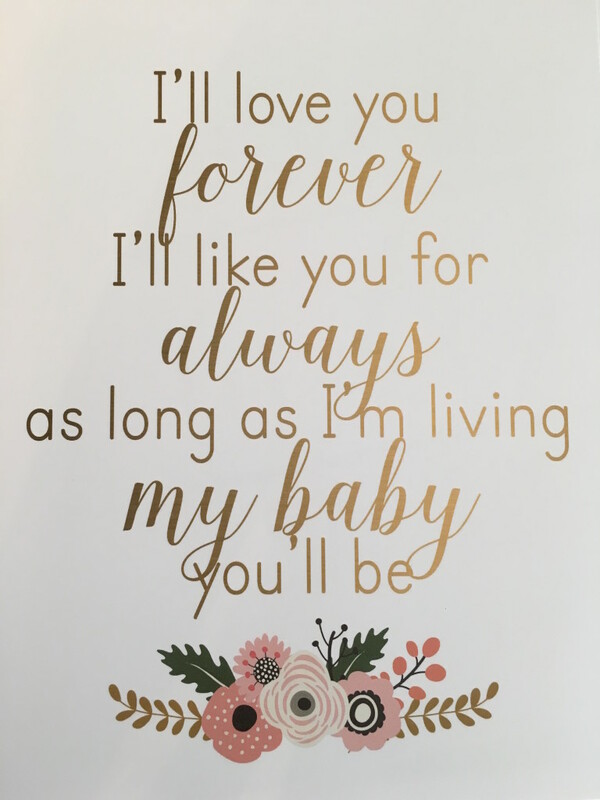 I purchased digital printables quite a while ago from Liv Lou Designs. (Truth be told I didn’t realize they were digital, oops!) and they were beautiful but I needed to find a way to print them. I just kept them waiting and then last week I decided to do some searching and stumbled upon CatPrint. There are definitely a lot more but this is the one I decided to go with. I do not remember when exactly I ordered them but sometime last week (end of April) and it is May 6th. So I did not wait too long. They came packaged beautifully with peanuts. The prints were absolutely perfect. I had no idea what I was doing when I chose paper weight etc. but I chose Heavy Matte and it is perfect. Heavier than most printables I purchase. I paid about $18 with shipping. If you have more to print at one time then I am sure you will save on the shipping. The prints were about $10 and the shipping $8. 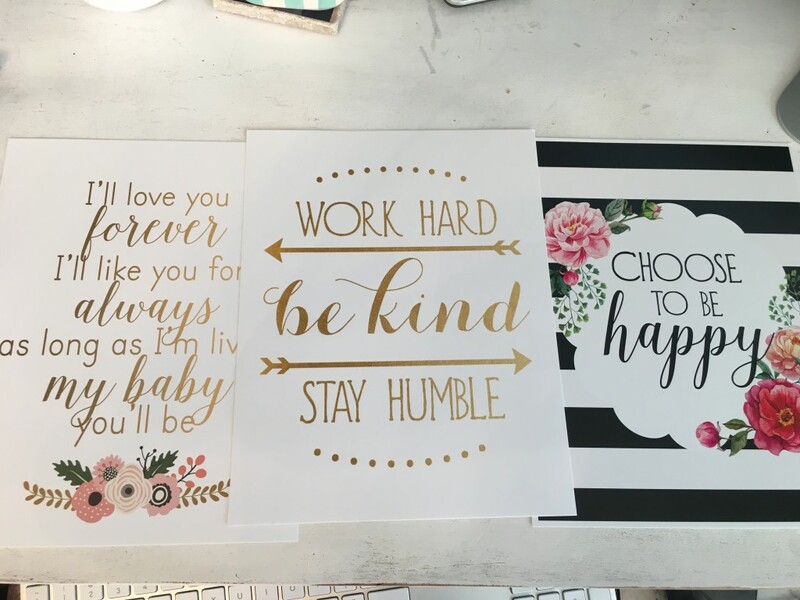 I am pretty positive that I will be purchasing more digital printables as I now have a place I know I can purchase them and receive beautiful product back! I love the PUR Lighting Cables! I have the pink one and the silver one. They feel extremely sturdy with the nylon braiding on the outside and they do not tangle. I can still twist it up to store. The USB and lighting end both feel extremely secure with metal housing. 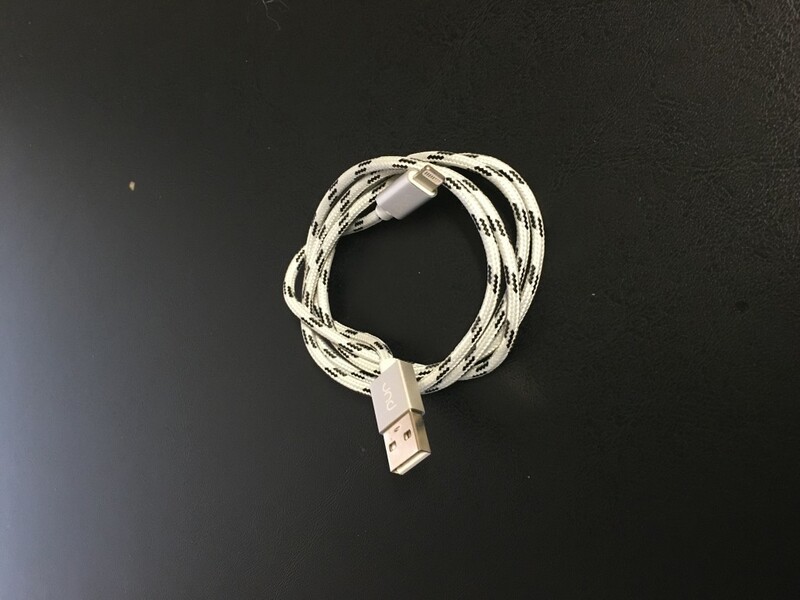 This cable does not start to break apart in no time like the other lighting cables that are sold on the market as there is a rubber piece that holds everything together and protects the connections. Every other cable I have had has broken in this spot in no time. I have not tested the size of the Lighting connector with all of my cases but it fits the ones I have tried. I feel secure in knowing that the cord is Apple Mfi certified by Apple to work with all of my Lighting Devices. I also love that there is a one year limited warranty if something did happen. I received this product at a discount to use and provide my honest review. The opinions expressed are my own and I am not told what to say. I really did have the pink cable prior to receiving the silver at a discount and absolutely love it.